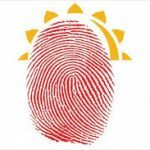 NEXT Biometrics today announced that its large-area fingerprint sensor has been selected for three new smart card pilot projects through its cooperation with biometric system-on-card maker Tactilis. Tactilis was recently acquired by Global Invacom Group in a deal valuing it at $200 million. 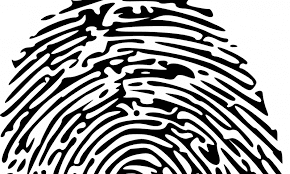 According to the announcement, a global organization has signed a letter-of-intent for the pilot projects with Tactilis for purpose of validating the biometric system-on-card technology when deployed for three different applications. 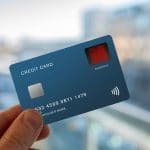 The projects require smart card systems with government grade biometric performance, multifunction capabilities and advanced management of user data and credentials. The three pilot projects are to be conducted in Asia and are scheduled to start in Q1 2019. 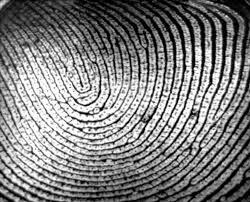 They require performance similar to the mandatory requirements of the Aadhaar program in India which NEXT Biometrics’ large-area fingerprint sensors are already certified for. 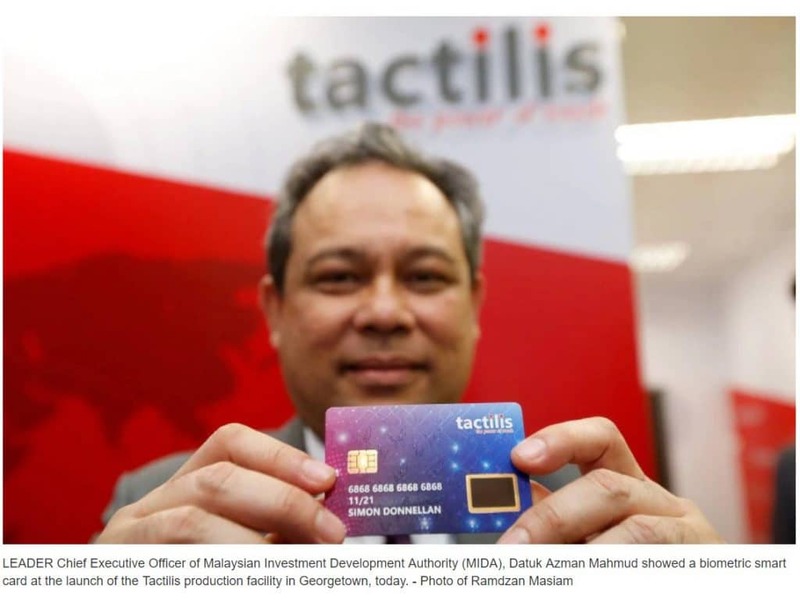 “The pilots represent new high-value biometric applications for which our smart card solution featuring NEXT sensor technology is a perfect fit,” added Michael Gardiner, Tactilis founder and CEO.